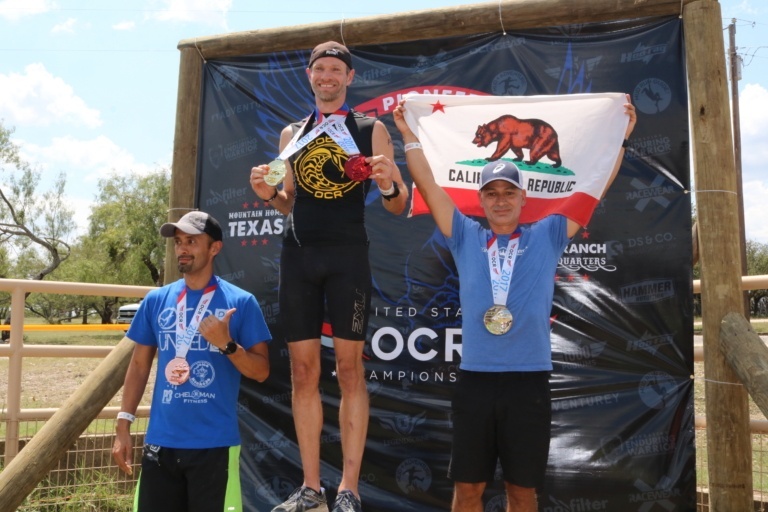 This weekend was the inaugural US obstacle course racing championships hosted at the YO Ranch headquarters in Mountain home Texas. 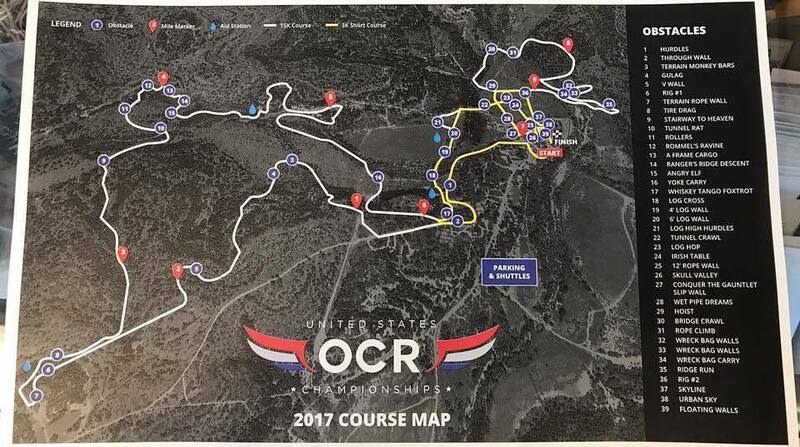 The U.S. OCR Championships hosted their inaugural event this weekend at the YO Ranch Headquarters in Mountain Home Texas. 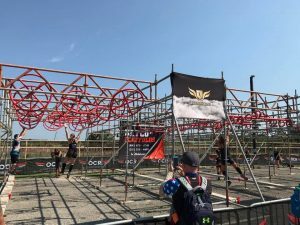 The U.S. OCR (obstacle course racing) Championship was hosted by the same great organization that has brought many years of top-notch racing to the OCR community through the OCR World Championships. If you’ve been present at any of the previous OCR World Championships, the feeling here would have been very similar to what you’ve come to expect from this organization–no stone was left unturned, and every effort was made to make this the best event possible. They succeeded! The YO Ranch Headquarters in Mountain Home Texas is a phenomenal, nearly 5,400-acre historic ranch way off the beaten path in Texas. This event location not only gave the race organizers the perfect canvas for which to paint their event, it provided its athletes unique opportunities in their downtime. The ranch offered lodging, event grounds for athlete dinners, a pool and hot tub, as well as guided tours of their grounds and unique collection of rare animals, including giraffes. When entering the event grounds, it was clear that you were part of a grand-scaled event. No small, fly-by-night, rinky-dinky race here! As you walked onto the course you got the sense that this was history in the making. The race was laid out in such a way that some of the more premier obstacles (e.g., the ones really fun to watch) were visible right away. Other, more obscure (but still challenging) were left far out on the course for you to discover only after mile 3, 5, or 8 (wreck bag carry, we’re looking at you!). The end of course obstacles gave spectators a front row seat on which to watch athletes as they climbed, swung, failed, and succeeded. With each athlete that passed through the spectator area, cheers of encouragement could be heard and the energy on and off the course was electrifying. Alongside registration was the opportunity to meet the event’s sponsors and purchase some of their wares, which were all OCR specific–a nice change from some of the more generic sponsors at other events. 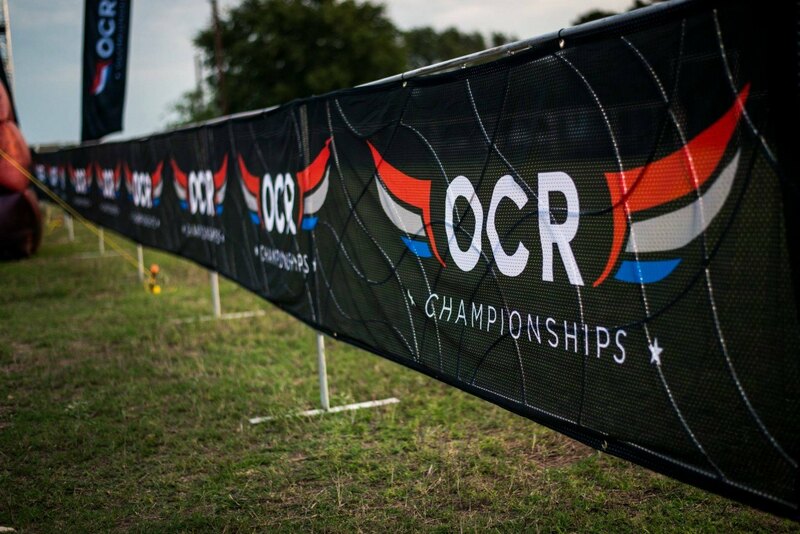 The U.S. OCR Championships lasted two days, posting two completely different events. On Saturday, the 3K event went off favoring athletes with the propensity for speed. On Sunday, the 15 K event went off utilizing much of the 3K course but offering more obstacles and a significant increase in distance. Some athletes hedged their bets by participating in only one of the two events in hopes to have a better chance of reaching podium; while others took the opportunity to race both days. The 3K course was a flat and fast course that incorporated a river crossing as well as 18 unique obstacles, leaving the hardest for last. Racers were released from the starting line in a time trial fashion, 8 at a time with 2 minutes separating the waves. The 15 K had a whopping 39 obstacles across a 9.5x true distance course with a slight total elevation gain of 900 feet. 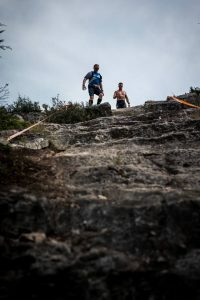 The event organizers and race director make great use of the terrain, sending athletes over small hills, ravines, across the highest points of the mountain, which offered spectacular views even if you had to billy goat yourself across the terrain to view it! Photo: The steep terrain only a billy goat (and some athletes) could scurry up! The obstacles were a mix of U.S. OCR and those contributed by the other race series that were invited to this event. As such, athletes had the opportunity to experience obstacles that they may not have experienced before due to locality, budget or time. Among some of the OCR companies present were: Conquer the Gauntlet, Indian Mud Run, Terrain Race, Green Beret Challenge, BoneFrog Challenge, Warrior Dash, and Savage Race. 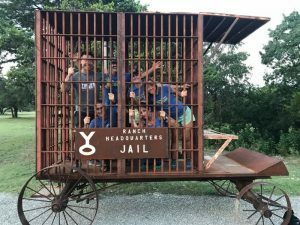 While these series may not be the largest OCR companies on the market, they are recognized by industry professionals as having innovated, not cookie-cutter obstacles that challenge the mind and body in true OCR fashion. The obstacles that were present challenged the novice OCR athlete and opened the eyes of many a veteran racer of what is possible in OCR racing. 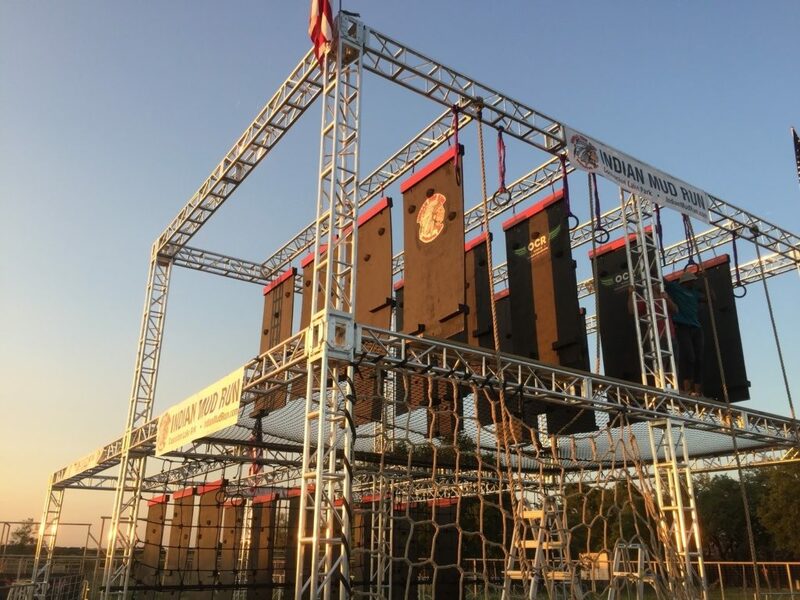 These obstacles were a mix of the simple balance beams, rope climbs, monkey bars, as well as complex setups such as Urban Sky– a mix of three ninja-like sections containing spinning wheels, a rotating circular bar, and odd shaped cross bars. 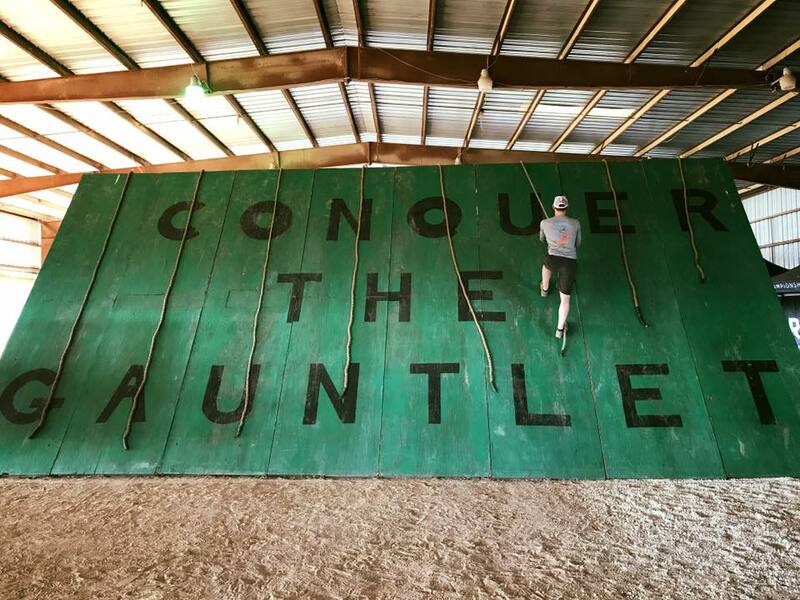 The most visible of the obstacles was Conquer the Gauntlet’s slip wall and Indian Mud Run’s Floating Walls. The reason the statement was so profound is that this race was truly an obstacle course race. If you hadn’t trained on obstacles, your likelihood of success was greatly diminished. There was no burpeeing out of an obstacle–you had to complete it. As previously said, this holds true to the #bandsoverburpees mantra that puts obstacles and their completion at the forefront. 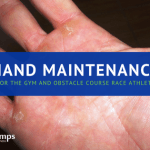 And, for those looking to stand on the podium, 100% completion of the obstacles was required–there were no penalties, no Burpees, no bodybuilders–only obstacles. 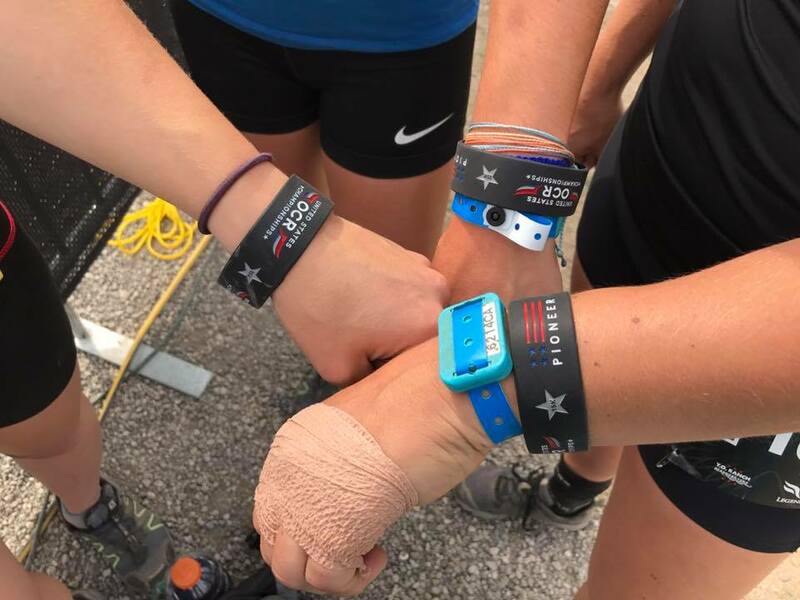 While not everybody went home with their band, every athlete who lost their band still left the event proud of what they accomplished, though perhaps with a better understanding of what they need to focus on during training for next year’s event. Redemption will be theirs! Photo: King’s Camps Pro Team member Mike King takes second place in his age group for the 3k course. King’s Camps and Fitness had a great representation at both races. With 8 athletes, 15 individual races were run, and 6 podium medals were won by Pro Team members: Jeff Shady took home 2 first place medals for age group in the 3K and 15K; Mike King took home 1 second place medal for age group in the 3K; Rea Kolbl Pra took home second place for Pro Division in the 15K; and Archie Naumovski took 2nd place for age group in the 15k. Pro team member Monica Villarreal took 4th place for age group in the 15K, and other King’s Camps racers who rocked the course included Malcolm MacDonald, Amy Soup, and Jenny King. Sometimes they had so much fun, it was criminal! If for whatever reason you missed this epic event, be sure to sign up for next year’s. 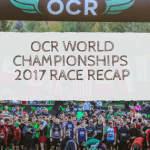 If you can’t wait for next year, there is still time to sign up for the World OCR Championships in Canada! 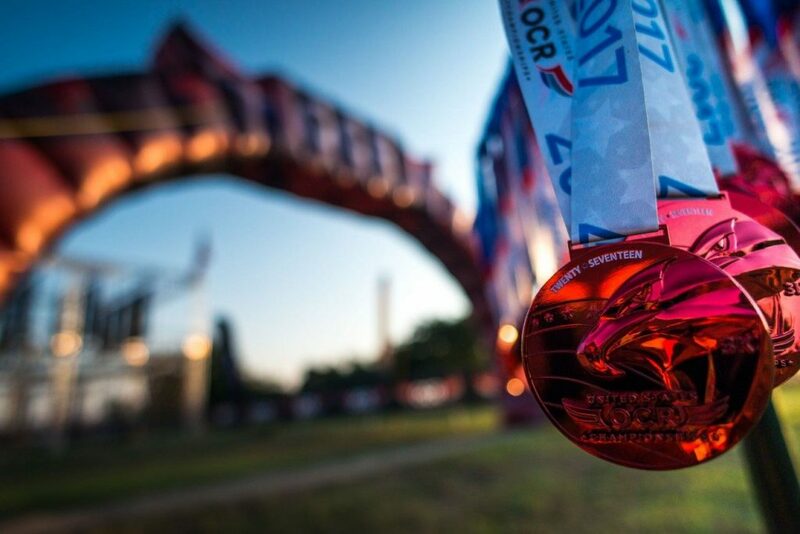 In the end, this inaugural U.S. OCR Championships made history not just because it was a well planned, innovative, and challenging race; not just because it brought various race series together; not just because it mingled racers from all walks of life; but, really because of all of these things. 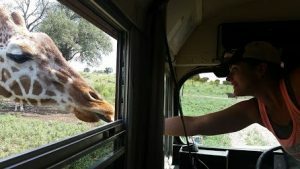 And, the YO Ranch had a safari where you could feed a giraffe a cookie. Doesn’t get much more epic than that!